PEMF has a long and eventful history. Before modern medicine, and as far back as the ancient Greeks, physicians were intrigued by the properties and effects of magnets on the human body. In the 1970's Dr. Andrew Bassett showed that low-frequency PEMF could heal some of the most difficult types of bone fracture. This use was approved by the FDA in the US in 1979. Top athletes, sportsmen & women and anyone regularly taking exercise, will experience various ailments, pain or medical condition. Age related problems can become debilitating where conventional medical treatment or advice may not help. We will help reduce if not eliminate those long term issues caused by your injuries whether from fractures, sprains and other medical traumas. 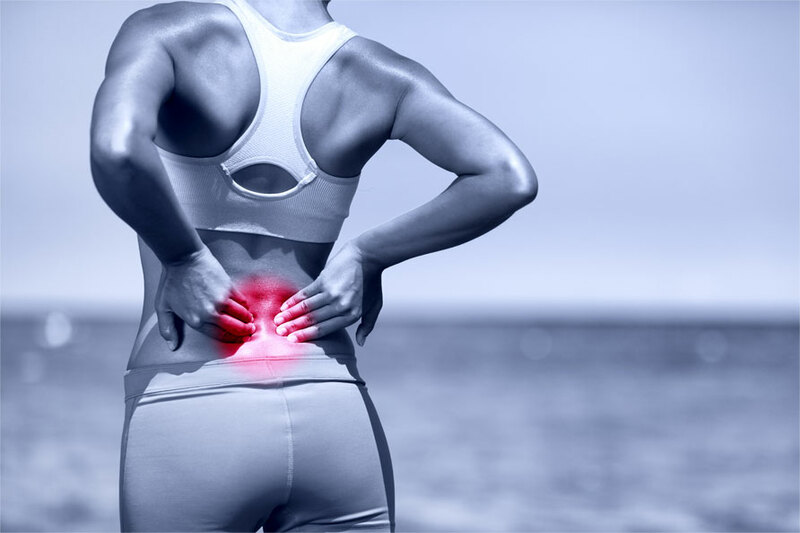 We can treat many muscle and joint problems; spinal issues. We believe there is even an opportunity to help suffers of Osteoporosis, Multiple Sclerosis and Dementia. Our therapists have helped sufferers with Diabetes, Gastrointestinal disorders and high blood pressure. We've assisted in weight management, relieved period pains, migraines, respiratory complaints. The list really is as long as your arm so come visit us and we will relieve those niggles related to age and activity - that we needlessly put up with every day and are forced to take drugs with their unwanted side effects.